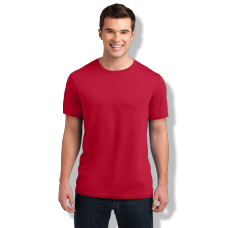 Design your own t-shirts online. 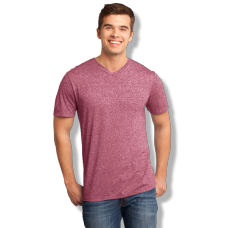 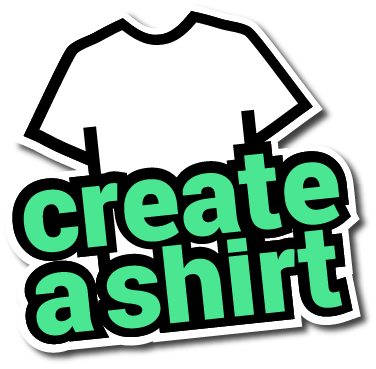 At CreateAShirt.com, our goal is to deliver custom t-shirts to you as fast and cheap as we can. 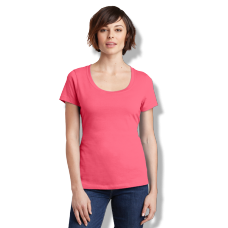 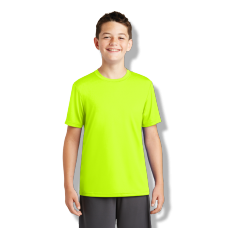 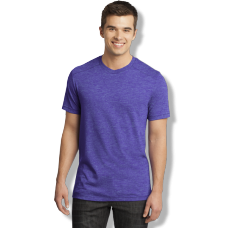 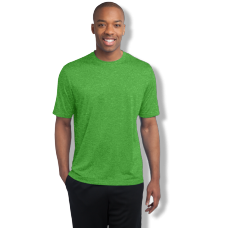 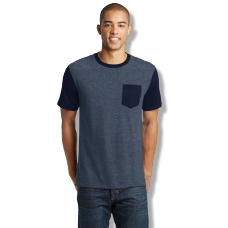 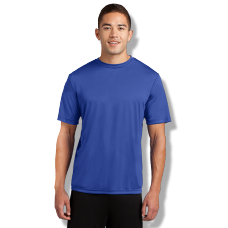 Our free online t-shirt designer makes it easy to make that perfect t-shirt design for your group, team or event. Pick your exact delivery date on the checkout page and we'll do the rest. 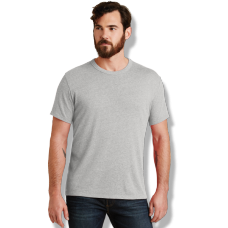 You can even see your order progress every step of the way.